Teen Advisory Group (T.A.G.) 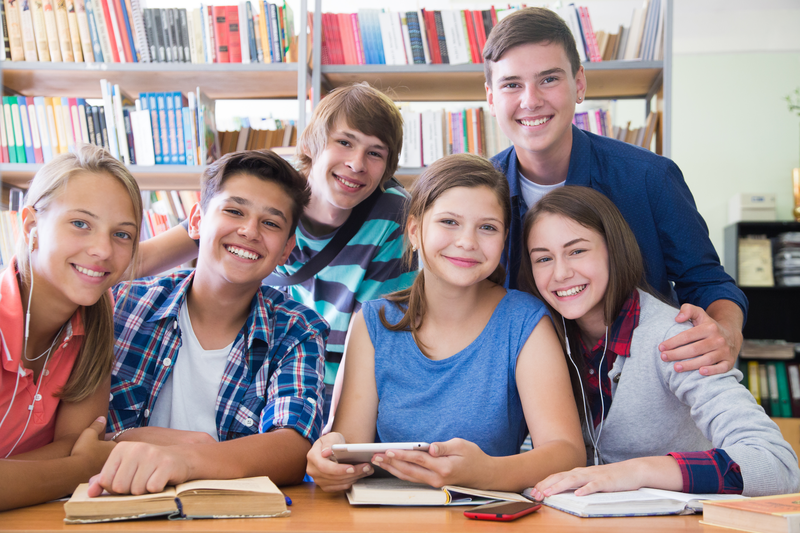 members are dedicated, motivated teens in grades 7-12 who want to make the Medford Teen Library a fun place for teens in our community. We meet monthly to brainstorm ideas, discuss books and movies, do craft projects and have lots of fun. Interested in joining? Talk to a Medford Teen Librarian or call 541-774-8685.